A semi-shoulder handheld camera that integrates multiple camera functions, the Sony PMW-300 XDCAM is one that definitely does not let down. 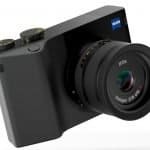 With 3 ½-inch Exmor full HD CMOS sensors, it is one of the best in terms of delivering high quality images even in low-lighting conditions. 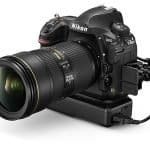 The ample support built for its interchangeable lens as well as its metal body provides for great security essential for its wide range of applications. 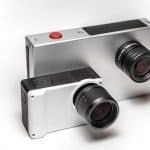 If that’s not enough, the camera also has multi-camera operation and remote control capabilities, allowing it to be closely used with compatible high end camera systems. But the good things about this camera don’t end there. The PMW-300 XDCAM is equipped with 3 ½-inch Exmor sensors that exhibit premium light sensitivity and low image noise. As a result, it is able to deliver crisp, high resolution shots even when filming in low light settings. 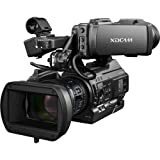 What’s more is that the camcorder has been integrated with Sony’s 3DNR or 3Dimensional Noise Reducer Technology which reduces noise between frames, thus creating exemplary clear images. One of the many outstanding features emphasized in most Sony PMW-300 XDCAM reviews is its interchangeable lens system. The PMW-300 features a similar EX-mount interchangeable lens system as PMW-EX3, meaning, it is compatible for use with a wide range of 2/3-inch and ½-inch lenses! 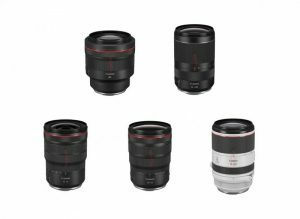 Plus, the camera comes with 2 auto-focus zoom lens packages, both of which include focus rings for fast switching between automatic and manual focus. 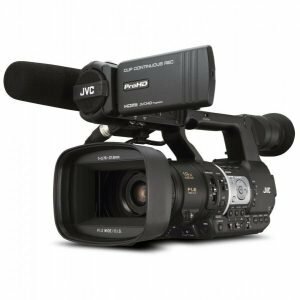 The PMW-300 XDCAM comes with a 3.5-inch LCD viewfinder that allows precision-focusing which is essential for HD camera work. 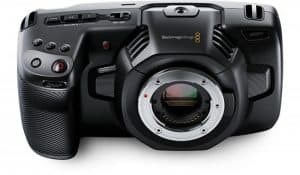 And with its Genlock In and Timecode In/Out Interface, it can be linked with other camcorders for 3D configurations and multi-camera operation capability. 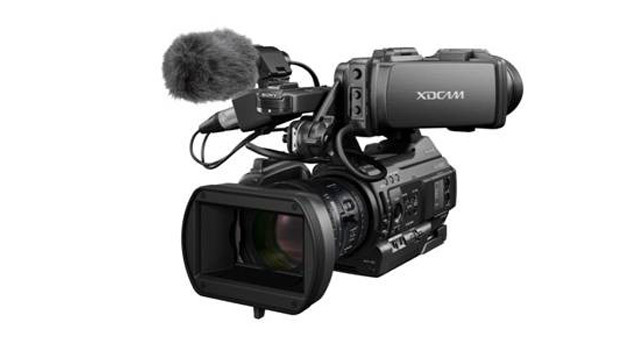 The PMW-300 XDCAM takes on the standard recording modes 1920×1080/25p or 50i. But it can record additionally at 60i, 24p and 30p in MPEG2 HD422 mode. At 1280×720 resolution, the camera also records 25p, 24p, 30p, 50p and 60p. Other recording modes available include DVCAM and MPEG2 HD 420. With this camera, slow motion video recording is possible up to 60fps recording in 720p. 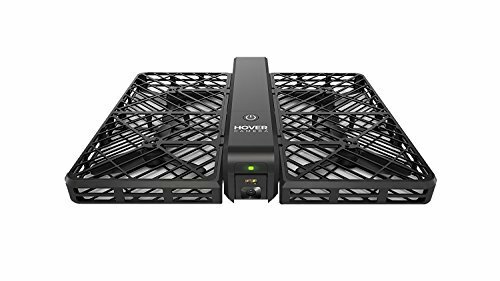 1080p recording is possible as well but only up to 30fps and with the use of SxS-1 or SxS Pro memory card. If you want to obtain quick motion, then you will have to slow down the camera’s frame rate to 1 fps. 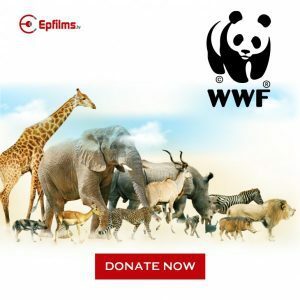 One of the biggest issues video recorders have when it comes to taking videos is with the first few seconds after pressing the record button. Sometimes, events and scenes occurring seconds before the record button is pressed all goes lost! But not with this Sony camcorder. The Sony PMW-300 XDCAM utilizes a 15-sec cache recording function that prevents loss of events and scenes occurring up to 15 seconds before the video recording button is pressed. With this feature, you wouldn’t have to worry about missing one second of video experience! Every second will get covered. Another stunning feature to look out for is this camera’s continuous video recording mode. This mode will allow you to create one single clip with multiple starts and stops in between. With this feature, transport of single clips becomes much faster AND no overhead will be required for the opening and closing processes of the files. It’s convenient, quick and easy! The Sony PMW-300 XDCAM is truly a camera that is certain to be worth your investment! It is a great workhouse for productions, broadcast and even for covering corporate events. And with a semi-shoulder built, it makes for the perfect camera for shooting varieties of on-the-go scenarios! 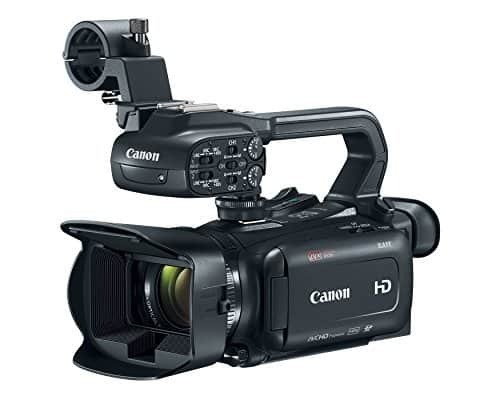 Promising fast motion capture and recording of stunning picture quality even in low-light settings, this Sony camcorder meets broadcast and user standards like no other!